I have loved makeup and skincare ever since I was a kid. My mom was pretty basic with her routine but my older sister loved wearing makeup so I would always poke around her stash! 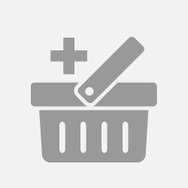 I have tried and reviewed many products and found some holy grails in doing so. 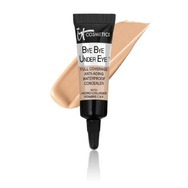 IT Cosmetics Bye Bye Under Eye Anti-Aging Concealer Recommended? You Betcha! Milani Baked Blush - Luminoso Recommended? You Betcha! 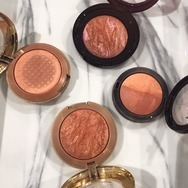 Becca champagne pop highlighter Recommended? You Betcha! 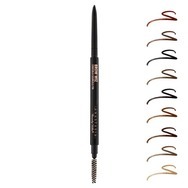 Anastasia Beverly Hills Brow Wiz Recommended? You Betcha! 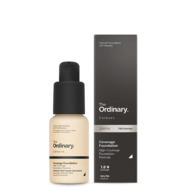 the ordinary serum foundation Recommended? You Betcha! 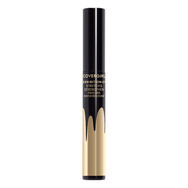 Covergirl Exhibitionist Mascara Recommended? You Betcha!